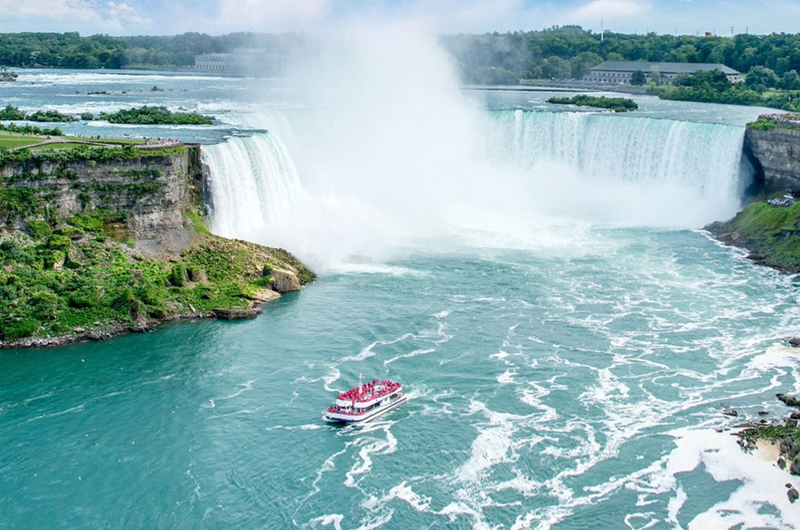 Toronto, the capital of Ontario, is Canada’s largest city and a center of commerce, industry and tourist attractions. 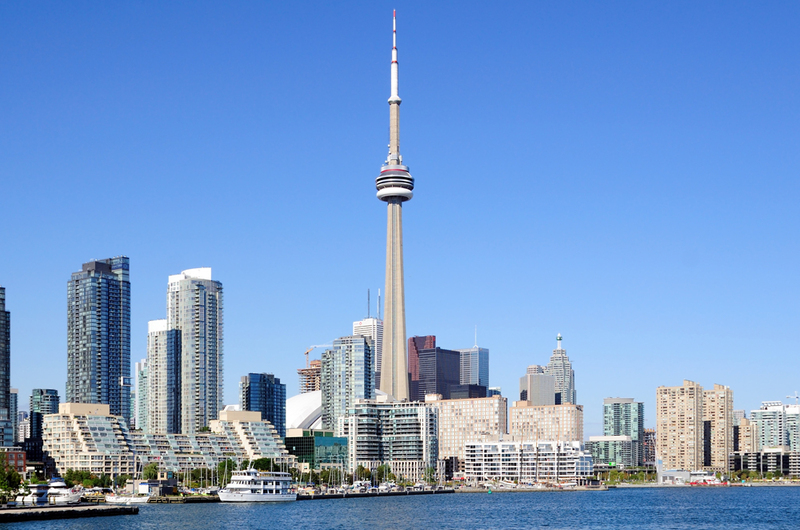 The flourishing waterfront offers an open air theater, antique markets, marinas and the CN tower the world’s tallest free-standing tower. 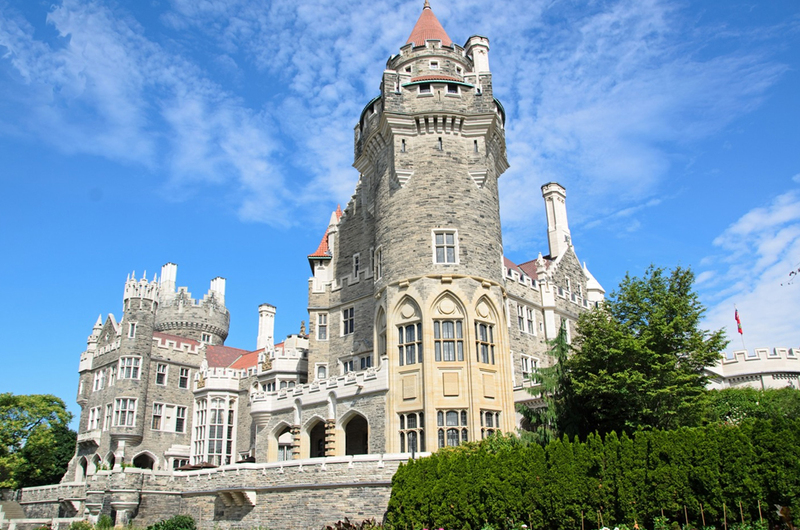 The Toronto area is home to the world famous Toronto Zoo and Paramount Canada’s Wonderland, a 370 acre amusement park. Toronto also boasts great theaters and shows. 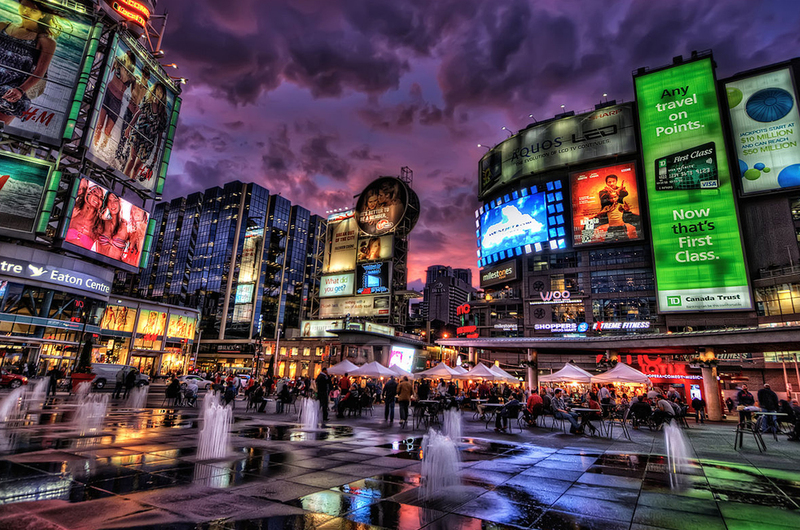 Toronto, beautiful, attractive, fascinating and exciting, truly a wonderful place to discover.